After hitting a record not seen since 2011, the average 30-year, fixed mortgage rate this week withdrew, down to 4.56 percent, according to Freddie Mac’s recently released Primary Mortgage Market Survey® (PMMS®). 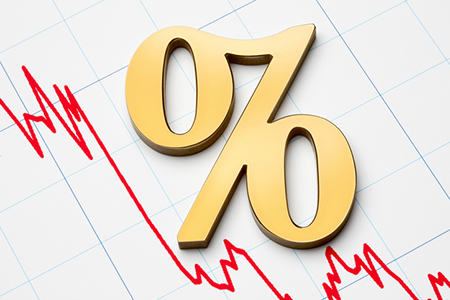 The average 15-year, fixed mortgage and average five-year, Treasury-indexed hybrid adjustable rates slipped, as well, down to 4.06 percent and 3.80 percent, respectively. “The decline was driven by recent trade and geopolitical issues, which led to a sudden decrease in long-term Treasury yields,” says Sam Khater, chief economist at Freddie Mac. “Meanwhile, confident American consumers shrugged off the market volatility, as purchase mortgage applications continued to trend higher from a year ago.